Plantation is like a therapy for the human body. Trees are a source to bring rainfall. Because of the trees, the temperature remains organized. 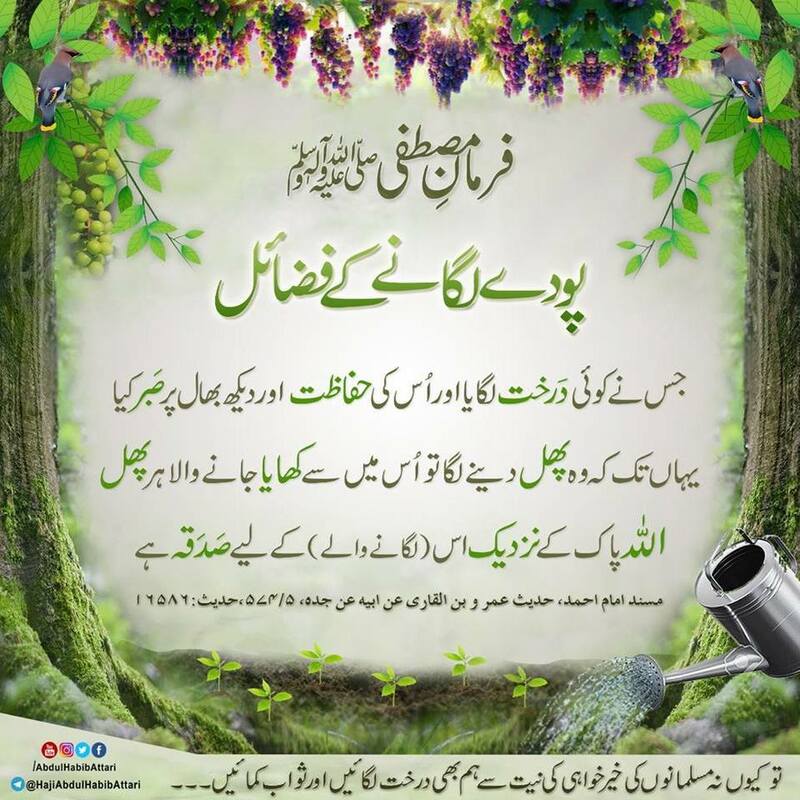 In the garden of Sayyiduna Salman Farsi رضی اللہ تعالیٰ عنہ the Holy Prophet صلی اللہ تعالیٰ علیہ وسلم planted 2 date trees and hence, planting trees have been proved from the Holy Prophet صلی اللہ تعالیٰ علیہ وسلم. 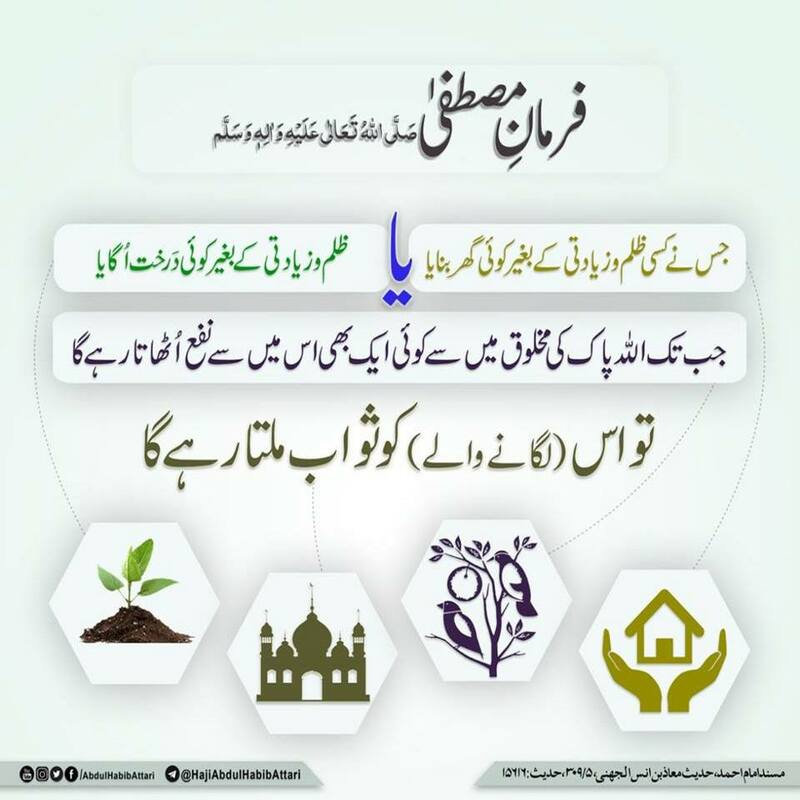 Plants are quite excellent as they are green and looking at greenery boosts eyesight and it is a reminder of the Green Dome too. 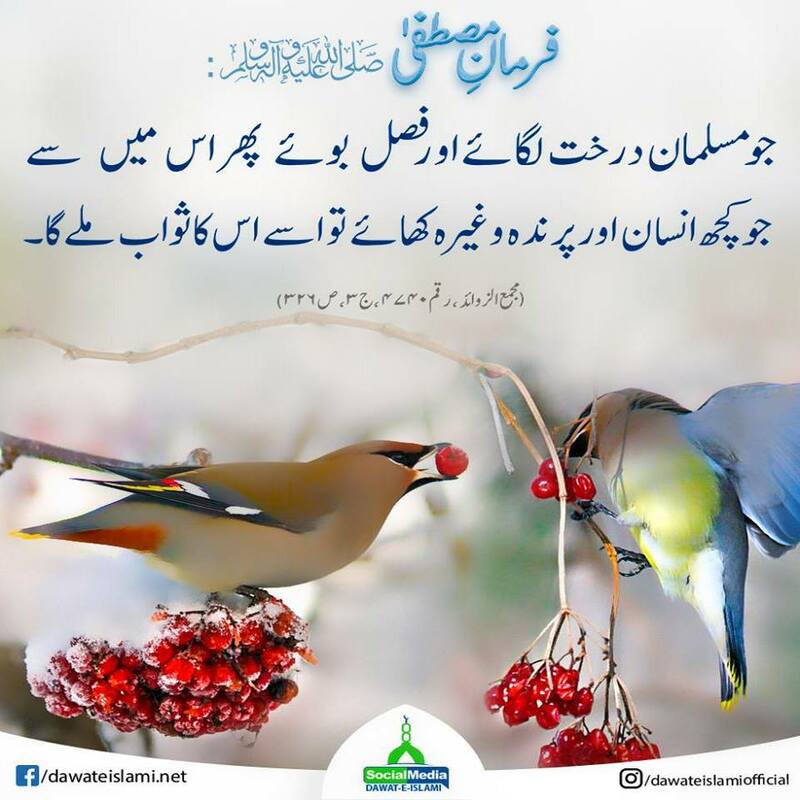 Let me add that green was the favorite color of the Holy Prophet صلی اللہ تعالیٰ علیہ وسلم. The people of Paradise will wear green clothes in Paradise. 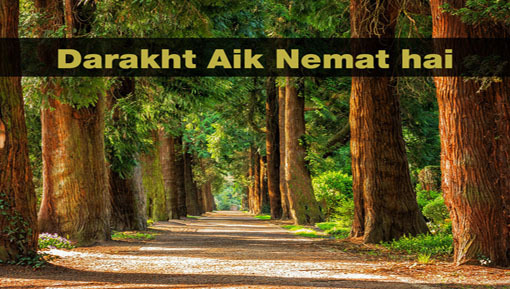 These plants and trees are great blessings of Almighty Allah. During drought conditions, these trees discharge their moisture and help make clouds so that it rains and the drought ends. 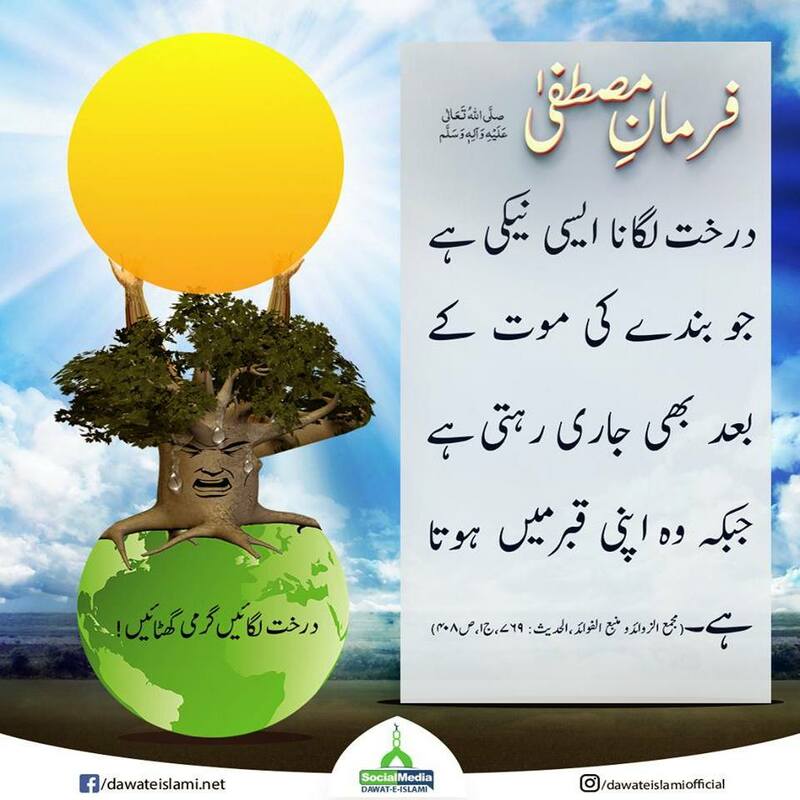 So, plant maximum trees as it is one of their features that, we exhale carbon dioxide as it turns poisonous after entering our body, trees absorb it and discharge oxygen which is essential for our survival. Therefore, plants are essential for human survival. Everyone should plant trees as much as they can. 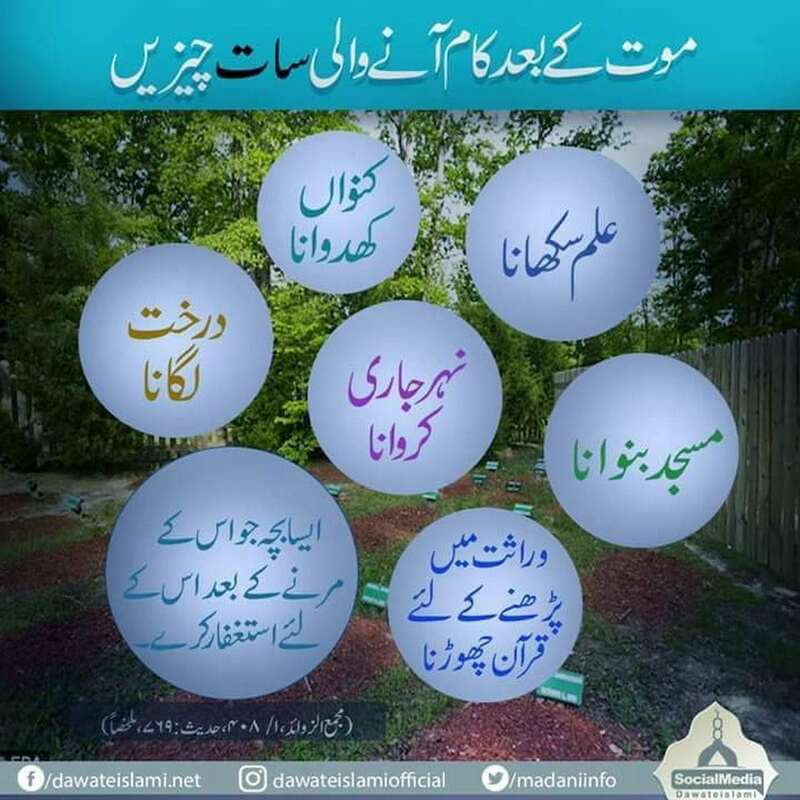 These plants and trees are great blessings of Almighty Allah. During drought conditions, these trees discharge their moisture and help make clouds so that it rains and the drought ends. So, plant maximum trees. One of their features that, we exhale carbon dioxide as it turns poisonous after entering our body and trees absorb it and discharge oxygen which is essential for our survival. Therefore, plants are essential for human survival. Everyone should plant trees as much as they can. 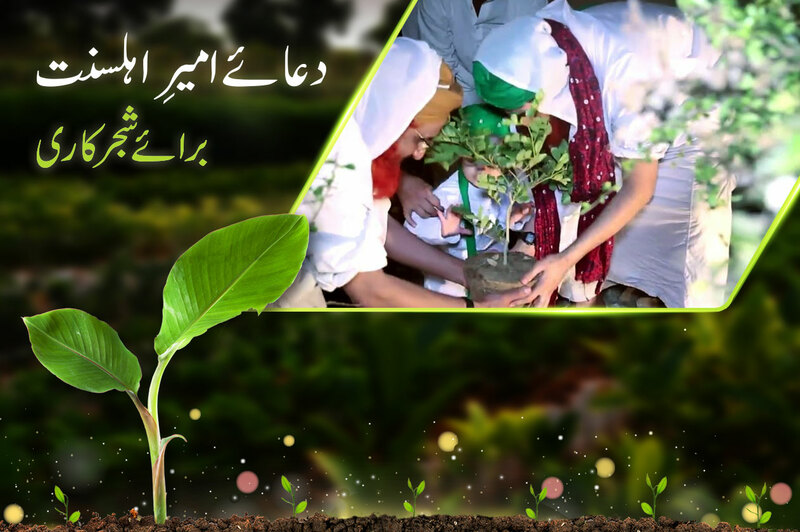 Under the plantation campaign of Dawat-e-Islami trees has been planted. 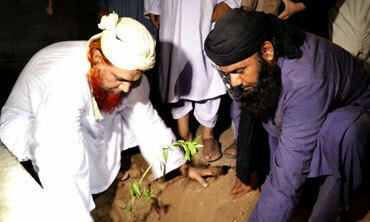 Ameer of Sunni Ulama Council Maulana Ishfaq Rizvi and Hazrat Maulana Muneer Ahmed Jamalvi from D.I Khan participated. 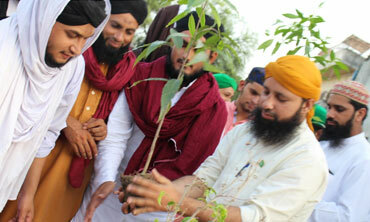 Rukn-e-Shura Muhammad Rafi Attari has planted trees on different locations. 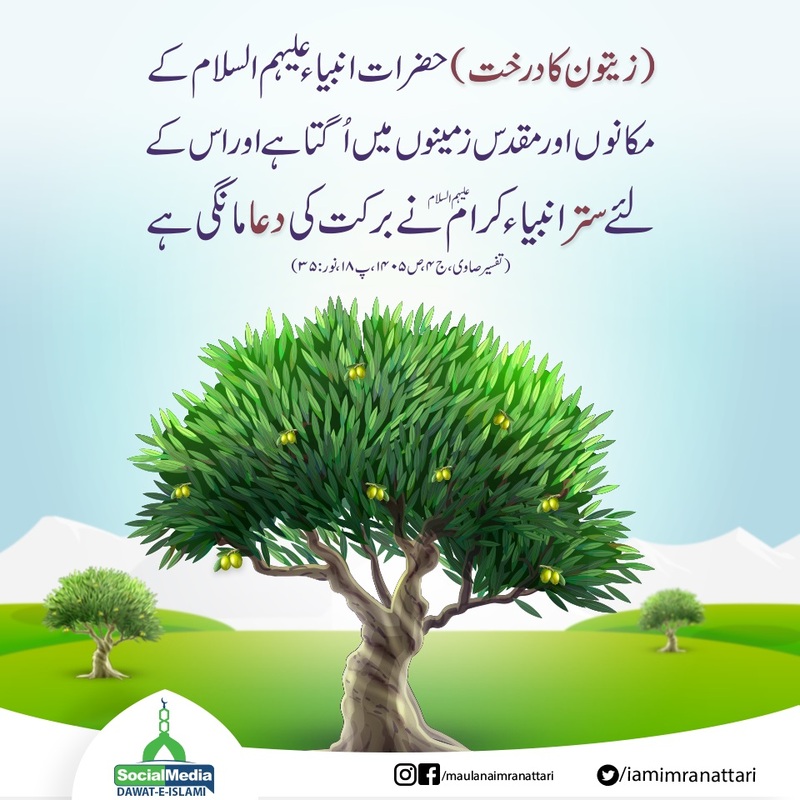 You also plant trees as much as you can to make our country Pakistan green and clean and attain the Dua of Ameer-e-Ahlesunnat. 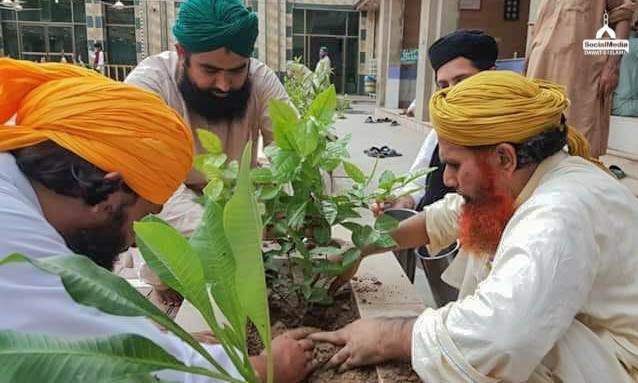 Rukn-e-Shura Haji Yafoor Raza Attari has planted trees at different locations. 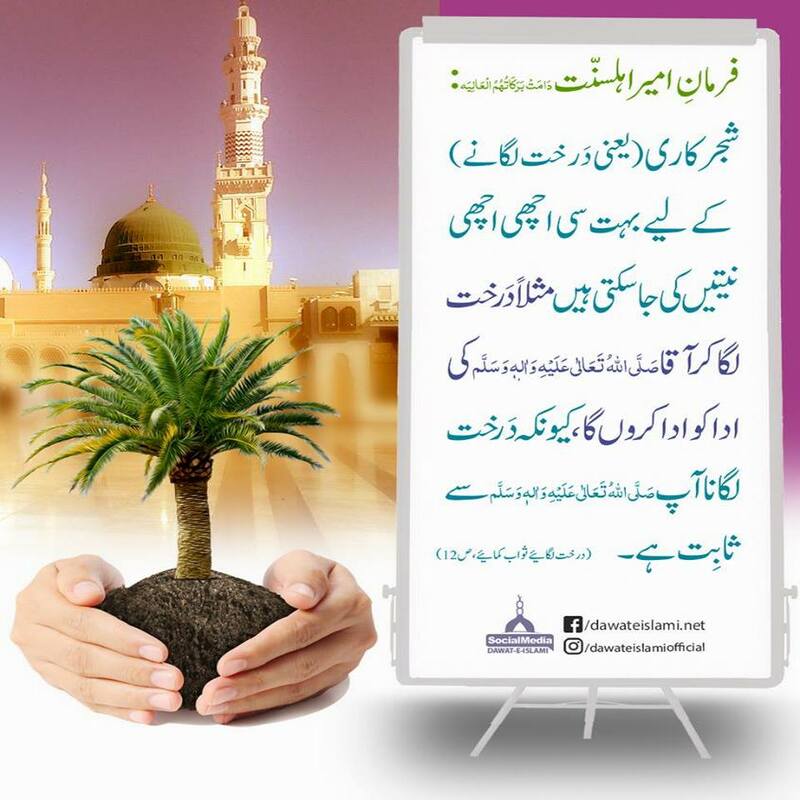 You also plant trees as much as you can and attain the Dua of Ameer-e-Ahlesunnat. 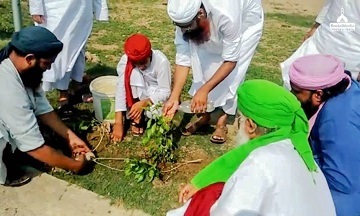 If Allah wills Dawat-e-Islami will plant 1 billion trees. 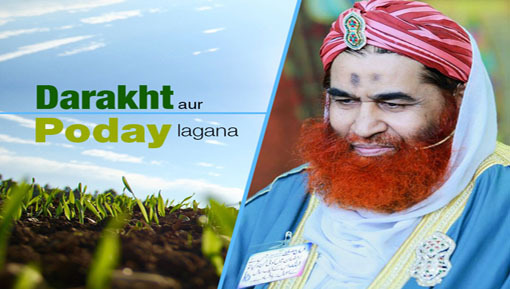 Rukn-e-Shura Haji Muhammad Azhar Attari has participated in the plantation campaign at different locations. Plant trees and make your country beautiful. From today, you also play your part in this supreme work. 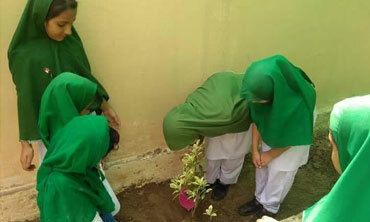 Students of Dar-ul-Madinah Shadman campus, Gujrat celebrated Plantations Day. Green green Pakistan cleans clean Pakistan. 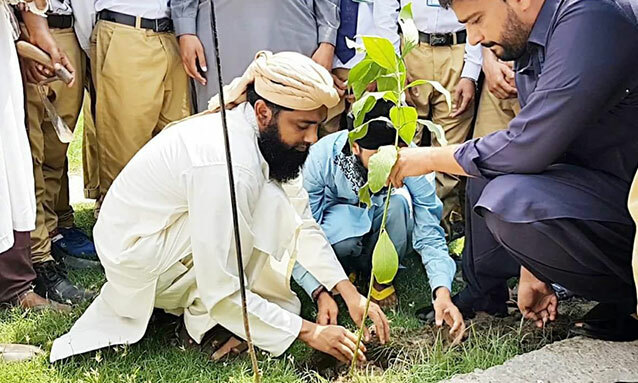 Under the department of education, Dawat-e-Islami plants are being planted with the principal, teachers, and students in the Government Vocational Training Institute Walton. 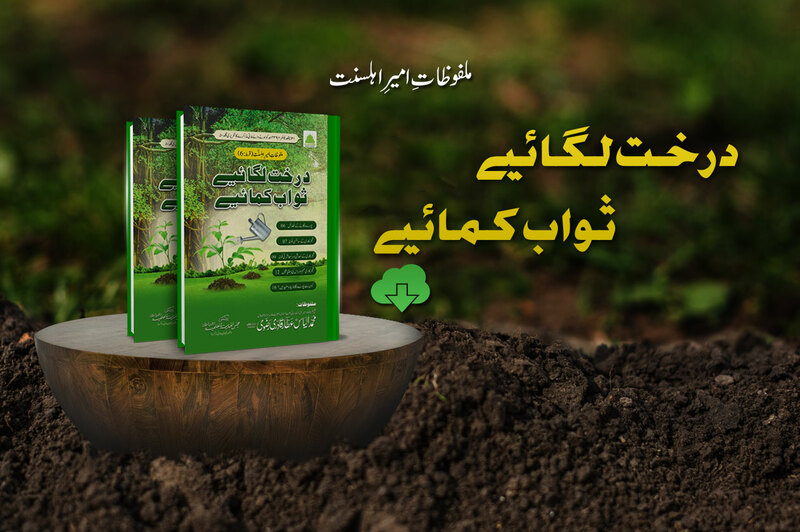 On the decree of Ameer-e-Ahlesunnat, the plantation campaign is underway. 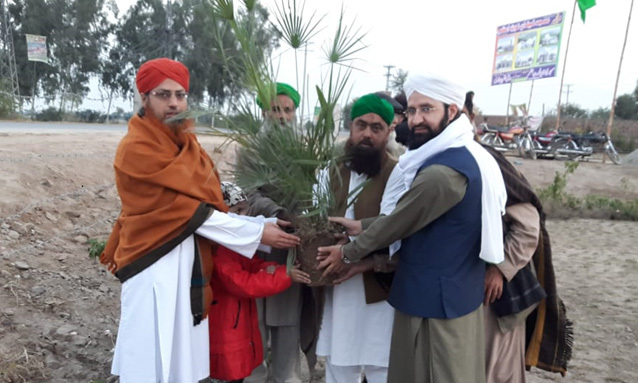 The head of the education department of Dawat-e-Islami Pakistan Abdul Wahab Attari has planted trees along with the devotees of Rasool in the city of Punjab Narowal. 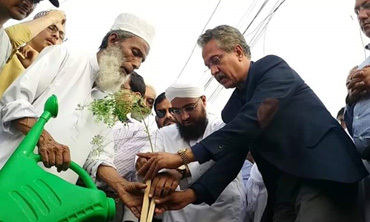 Arakeen e Shura and Mayor Karachi have planted trees on the green belt of Faizan-e-Madina road. 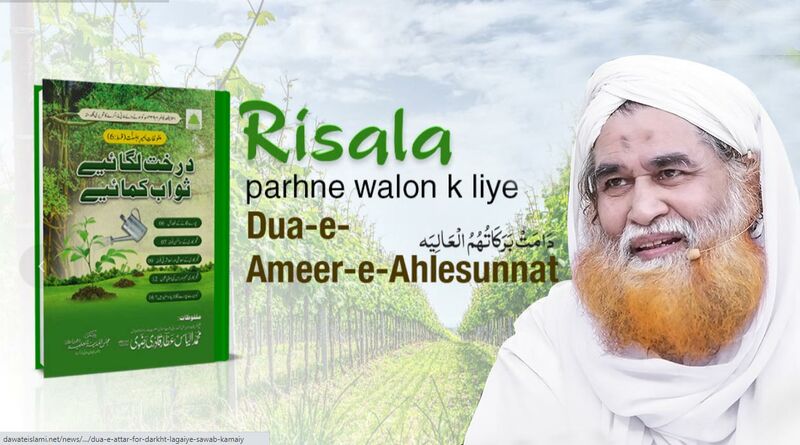 Ameer-e-Ahlesunnat ne Madani Muzakra mey Darakht aur Poday lagane ki targheeb dilai. Is Video mey Aap Shajar Kari karne k fawaid jan saken gai. 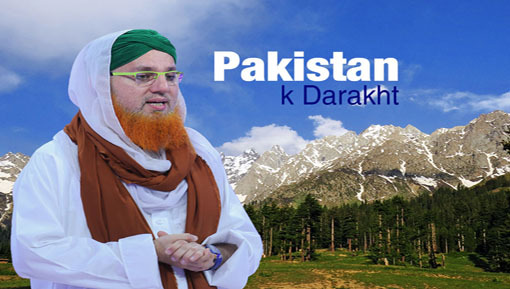 Pakistan k Darakht k hawale se mufeed maloomat is Video mey mojud hai. 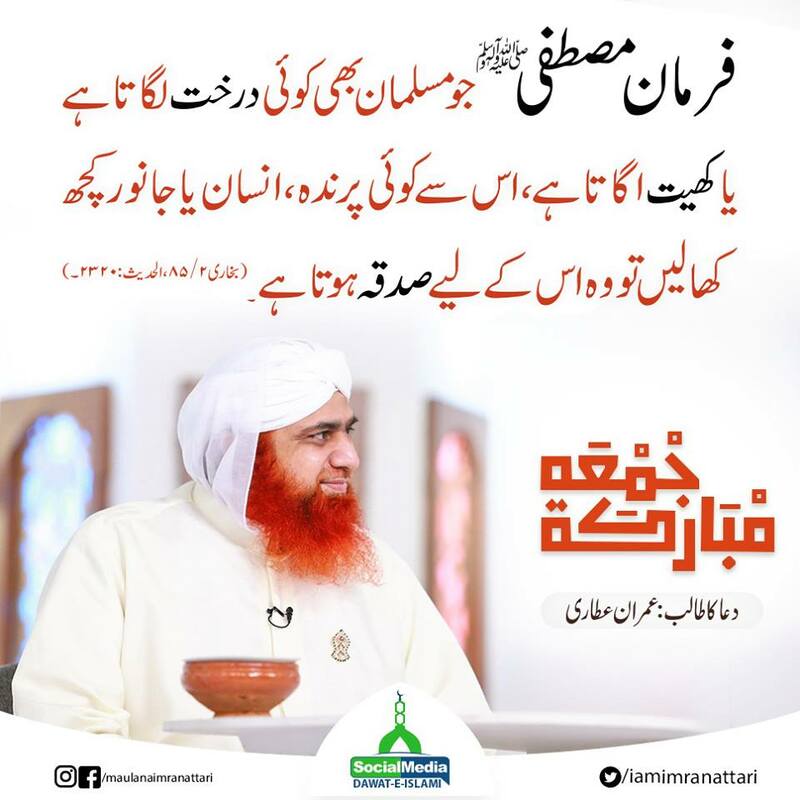 Madani Channel ka maloomati silsila “Darakht Allah ki aik azeem Naimat hai” dekhiye. 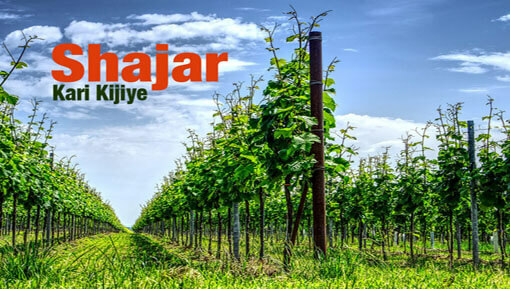 Shajarkari k hawale se mazeed Video dekhne k liye More Videos per click kijiye. Ya ALLAH! 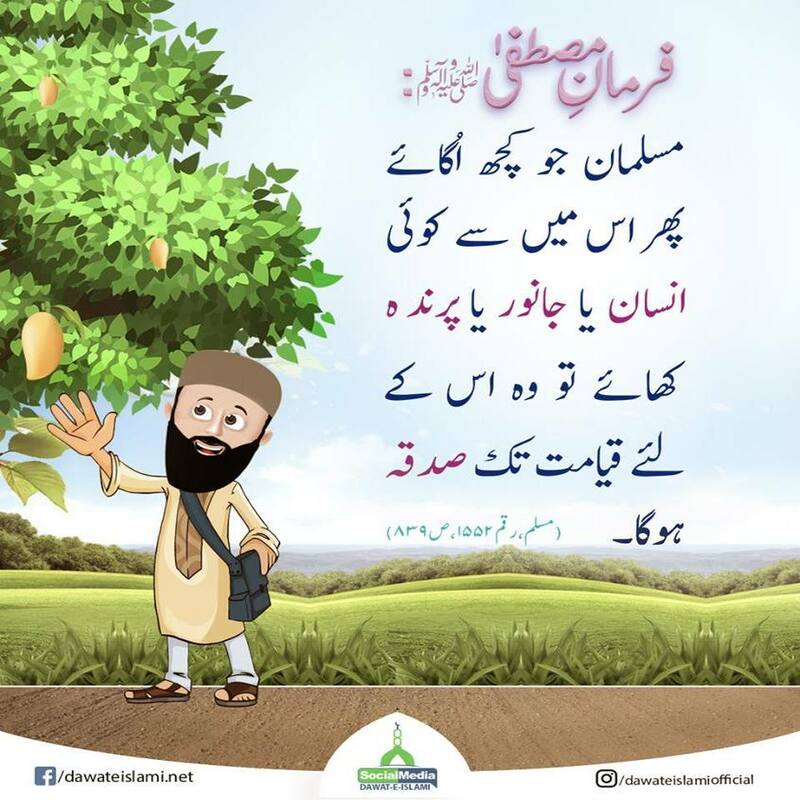 Tujhe Tere Pyare Habib صلی اللہ تعالٰی علیہ وسلم ka wasta! Sayyiduna Salman Farsi رضی اللہ تعالٰی عنہ k us Bagh ka wasta jis mey Mere Aaqa صلی اللہ تعالٰی علیہ وسلم ne Darakht lagae, jo koi 12 Darakht lagae ya kisi ko lagane per tayyar karle usay us waqt tak maut na daina jabtak woh khwab mey Pyare Habib صلی اللہ علیہ وسلم ka jalwa na dekh lai.